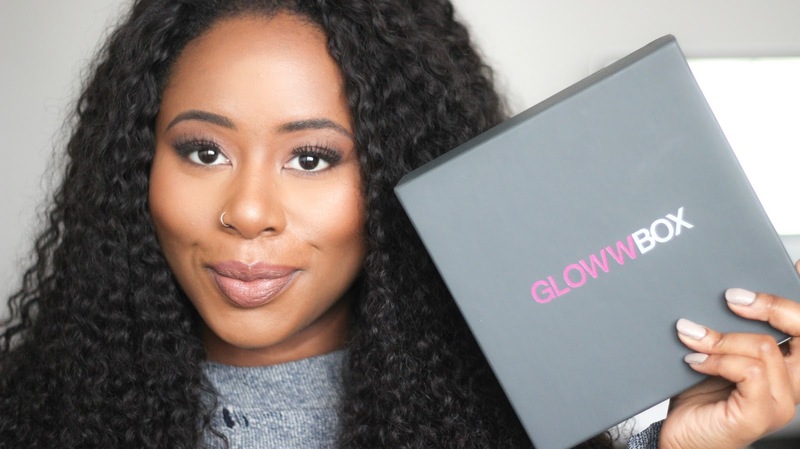 I’m back with another video – this time an “unboxing” of my October ‘Autumn Colour Palette’ edition of Glowwbox. Press play to see what I got in this months box! before the 31st October 2015. If you haven’t already also subscribe to my YouTube channel, you can do HERE, I’m a stones throw away from 3K subscribers!